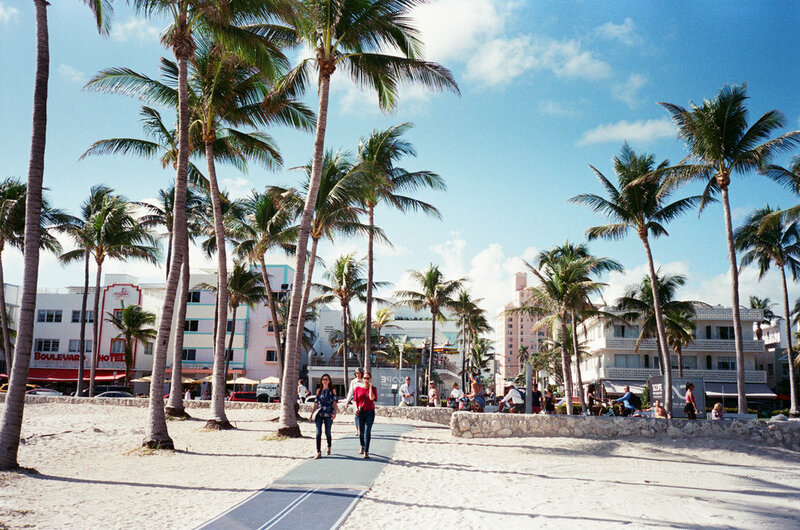 This Art Basel I decided to shoot all film. Mostly the Leica M6, with some Contax T3, Ricoh GR1V and Olympus Epic. Shoot, developed and scanned myself. Here are the photos from the trip.